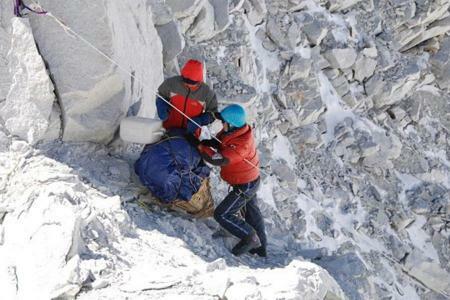 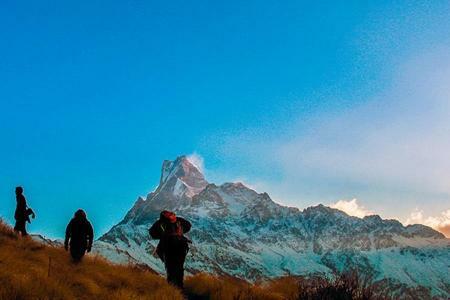 The Adventure Trek is not simply a hiking but a little bit advanced trekking attempted approximately above the altitude of 5000meters up to 5800meters. 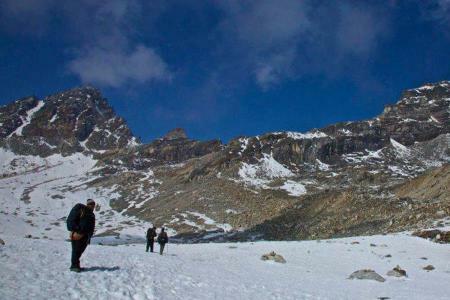 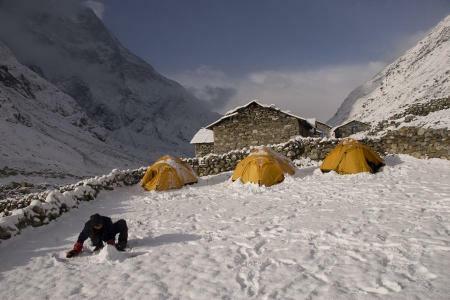 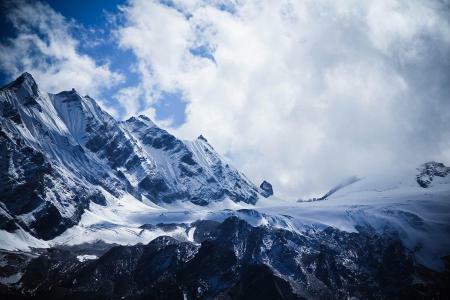 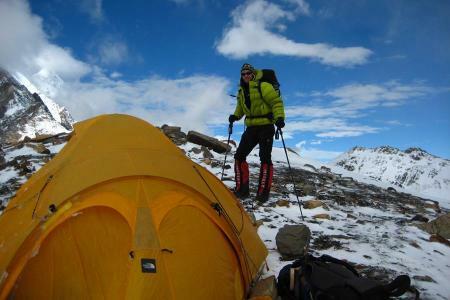 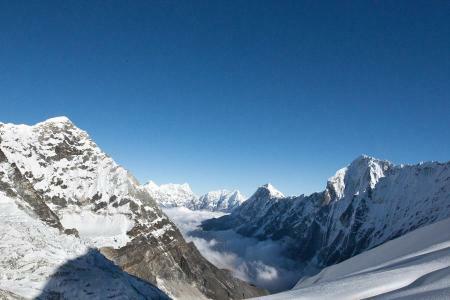 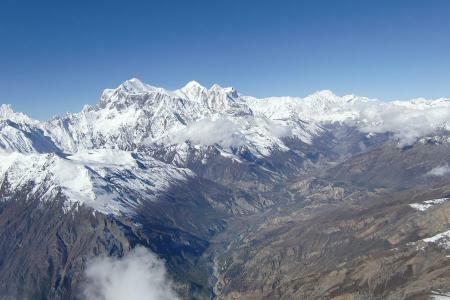 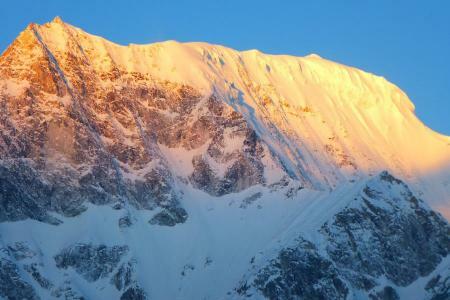 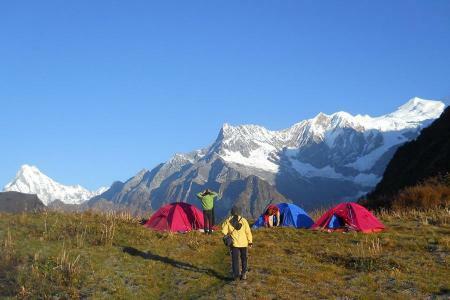 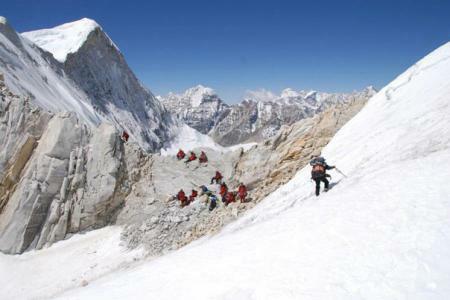 Mostly the trek consists of challenging experience, since we pass through snow-covered trails and high Himalayan passes. 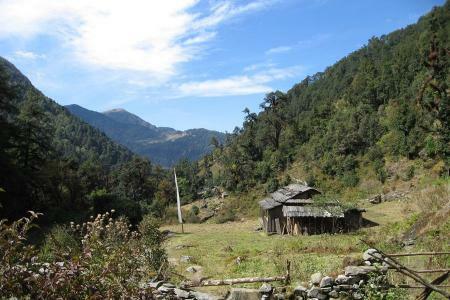 The Adventure Trek provides uniquely spread isolated valleys, hamlets, pastures, forest with rhododendron and several blooming bushes.